The Landesstudienkolleg systematically prepares foreign prospective students for academic studies in Germany. 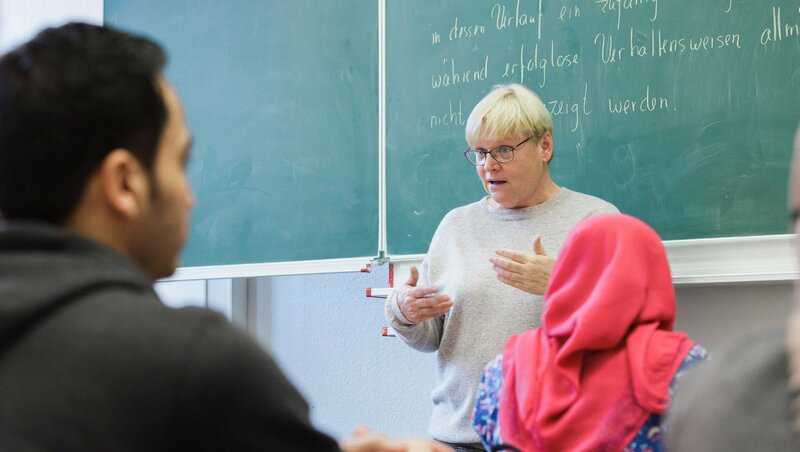 This joint facility between the Martin Luther University Halle-Wittenberg and the Anhalt University of Applied Sciences provides the technical and linguistic foundations for a course at a German university or higher education institution. Students from over 40 different countries use the Studienkolleg. Three different courses are available with a technical, economic or social science focus. The training usually lasts two semesters. Besides linguistic and culture-specific knowledge, technical knowledge is also taught. When students have passed their final examination, they can start a course of study in Germany. 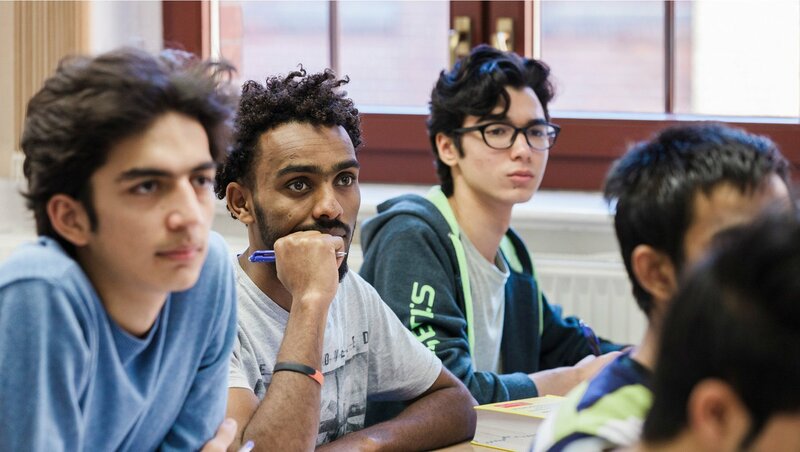 The final exams in the technology and economics course allow students to study at all higher education institutions in Germany. 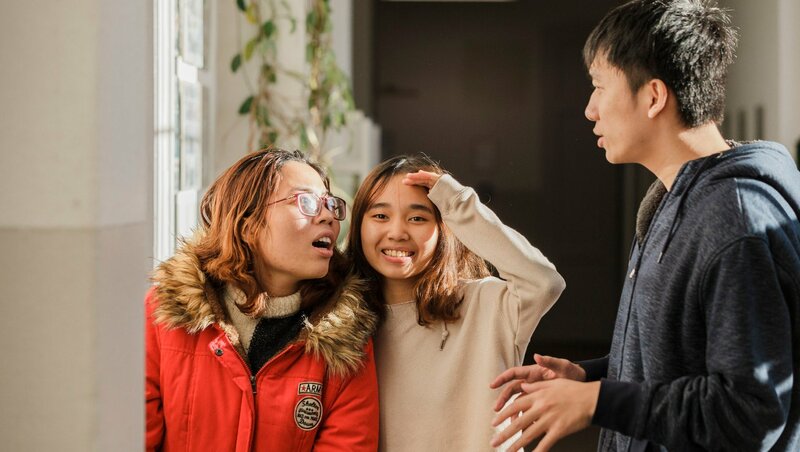 The social science course final exam is a requirement for taking up academic studies at universities of applied sciences. 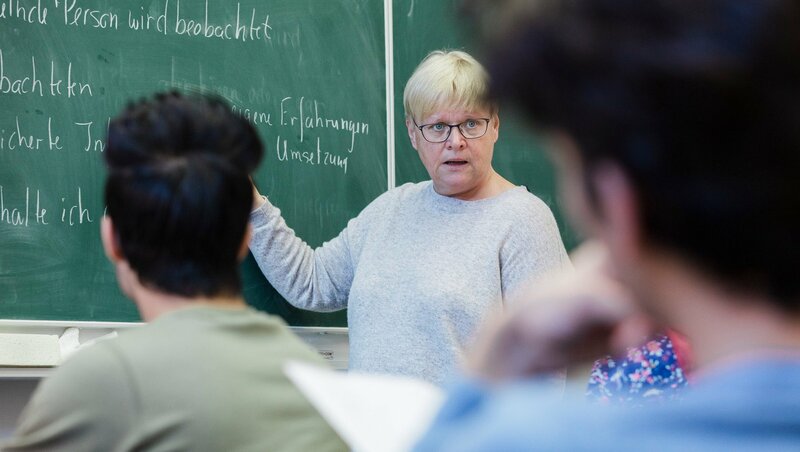 The Landesstudienkolleg Köthen also offers one- and two-semester preparatory courses for the German Language Test for Admission to Higher Education for foreign course applicants (DSH). Enrolment takes place in September and February after an annual admission test. For more information visit our German website.